SELLER SAYS SELL! 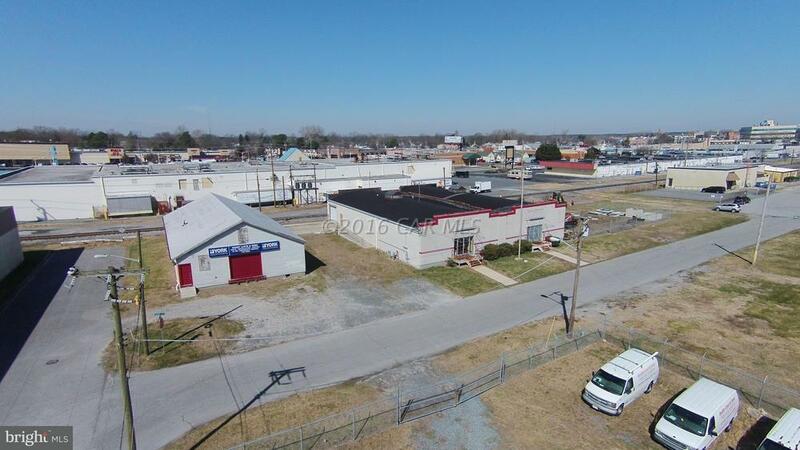 CURRENT BUSINESS IS RELOCATING- Ten (10) parcels totaling 1.92 +/- acres. 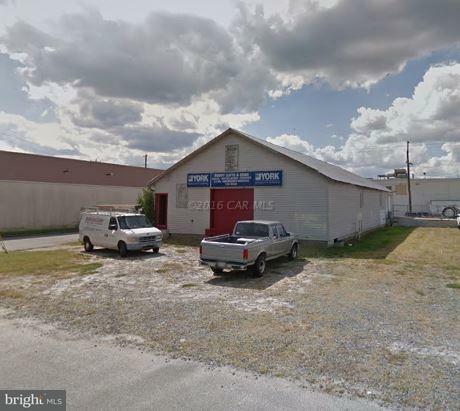 Property is improved with 2 buildings; a 3200 SF building used for storage/warehouse and a 7680 SF building with fenced-in yard. 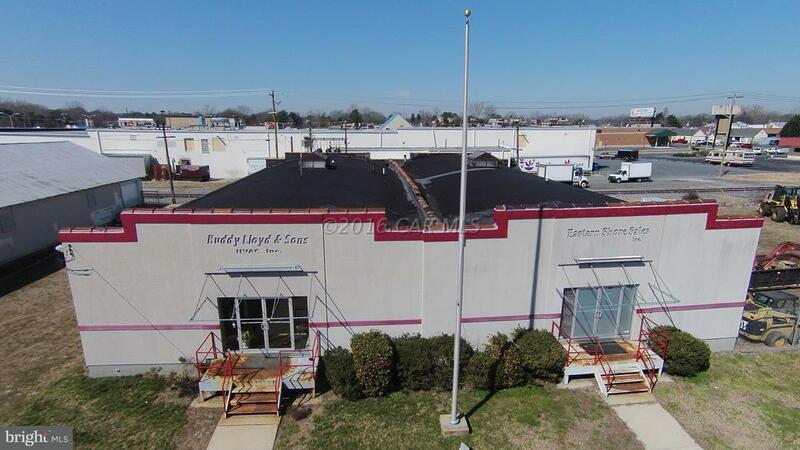 The 7680 SF building is contiguous, however is currently being utilized as two (2) 3,840 SF spaces (separately metered, with the exception of water). One side is finished office space with 6 offices, large reception area, break room and (2) restrooms. The other side is unfinished space with open floor plan and restroom. There is also storage/warehouse space in the back of the building which has access from both spaces. The remaining parcels are unimproved lots. Occupy one space and lease the others! 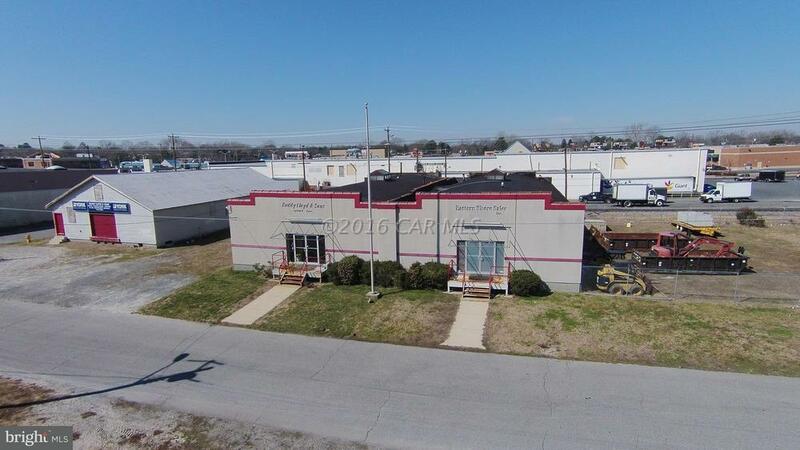 This property boast many possibilities.